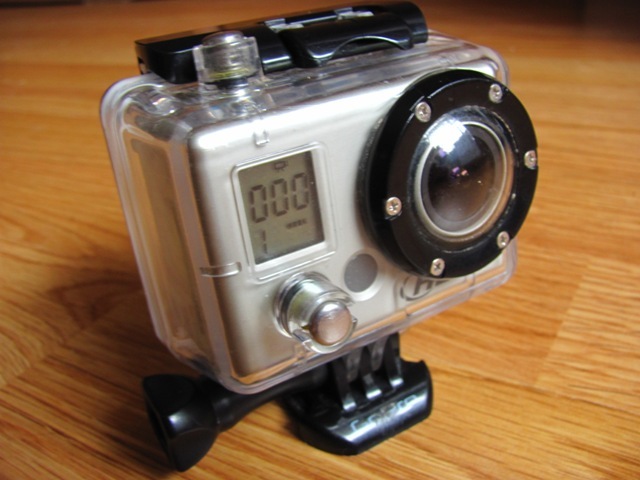 Update: The GoPro HD 2 Hero has become cheaper as the new GoPro HD 3 was released. However, the Hero HD is no longer available in GoPro store - perhaps they stopped manufacturing it. I've been using the GoPro HD camera for about half a year now and I believe we've become pretty intimate during all this time. I know her and she knows me. We go together almost everywhere and we have a good time. What you may wanna know is where to buy the cheapest GoPro HD. 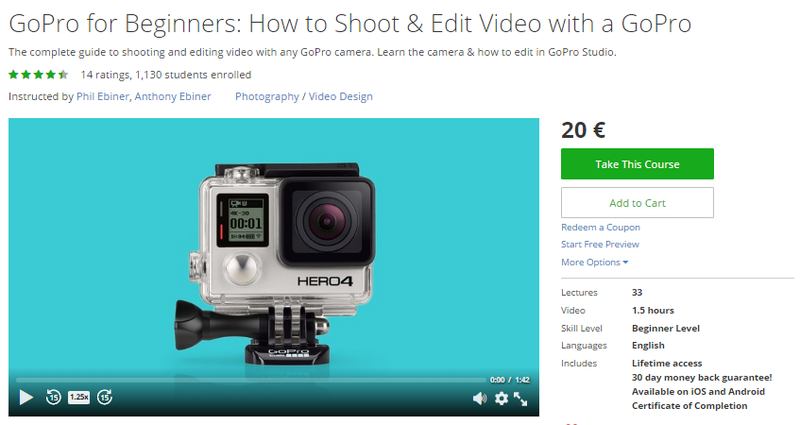 If you live in Europe you would be surprised to learn that it is cheaper to buy it directly from the GoPro store or from Amazon. Basically when buying from European stores, the US price (in dollars) transforms in Euros plus some taxes, thus you end up paying more - at least that was the case when I was looking to buy mine (January 2010). It's gotten cheaper now as it's no longer a novelty. One of the coolest features of this action sports camera is it's size. 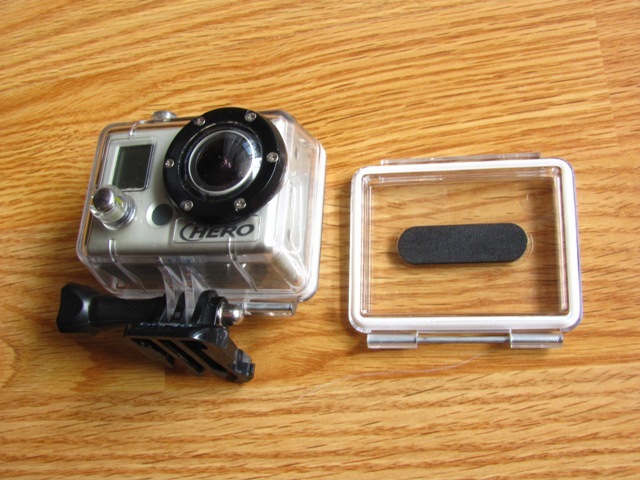 Your fist is slightly larger than the plastic case which means that the camera itself is even smaller. Being small and reasonably light you can mount it on a pole for bird's eye view footage - flying the camera above crowds or shooting a climber while bouldering. 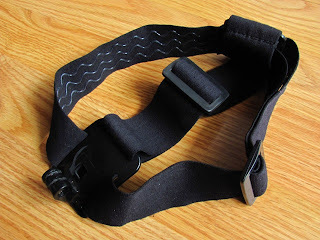 The lightness makes even more sense when you shoot video with a DIY glidecam for GoPro - holding a camera stabilizer in your hands for prolonged periods of time can be fatiguing so a light camera means a light rig. If it's cold outside and you don't want to keep your camera exposed to freezing temps while not shooting then the size will prove to be again a desirable characteristic - stow it in your inner chest pocket and you'll forget it's there. 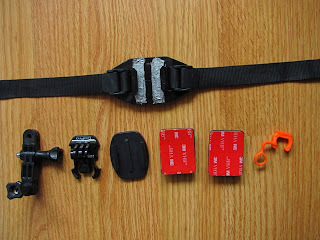 Mounting the camera in awkward places like under your car (motor sport version), on the steering wheel, on your mountain bike's handlebar, on your helmet, etc. is possible because the thing is small. It does HD all right! While I love high video quality I'm not that fond of struggling with it when it comes to editing MP4 clips... 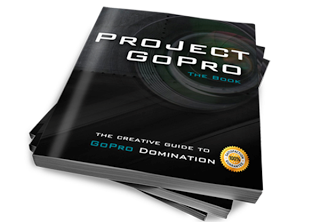 This format in which the video comes out of the GoPro HD is not recognized by all video editors and that's why in most cases you need to convert your GoPro HD clips from MP4 to AVI. Update: I currently edit my GoPro HD videos with Magix Edit Pro 17 Plus and I've written about the entire workflow (from shooting to editing) here: How To Edit GoPro. Magix works with MP4 files without having to convert them beforehand. The HD HERO camera is compatible with Microsoft® Me/2000/XP/VISTA or later, or Mac OS X 10.2 or later. The HD HERO camera can also be plugged into any standard definition or HDTV that has RCA or component (RGB) ports, allowing for high quality playback. 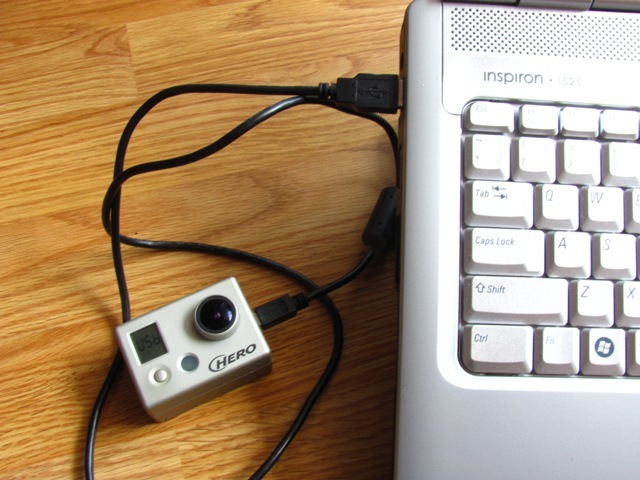 If you are having problems achieving smooth playback on your computer, the HD HERO camera can also plug directly into any standard definition or HDTV that has RCA or component (RGB) ports. 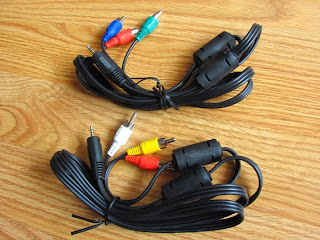 The HD HERO camera itself provides very smooth playback directly on a TV and when using component (RGB) cables for HD playback, the quality matches that of playing back on a computer. Since most of my videos are made for YouTube or Vimeo I limit myself to shooting in r1 and r2 only. HD video editing requires too much computing power which my laptop is lacking. In low light conditions you will get bad quality video so I suggest shooting mostly outdoors and in full daylight for a sharp image. Battery Life I've had my disappointment with battery life in cold temperatures. 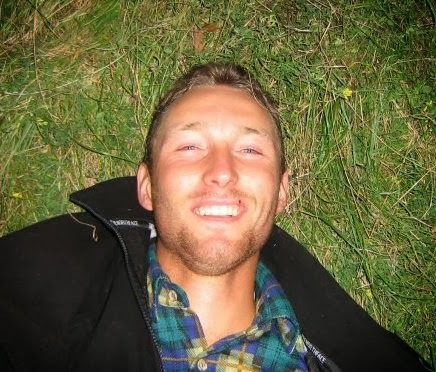 And even when I kept the camera within my inner pockets. So if you don't wanna show a sad face while out in the deep powder snow make sure to carry an extra battery with you. I know I was a sad face when the camera only took a two second clip and then it shut down... You can save battery power by taking only the battery out during cold winter nights. 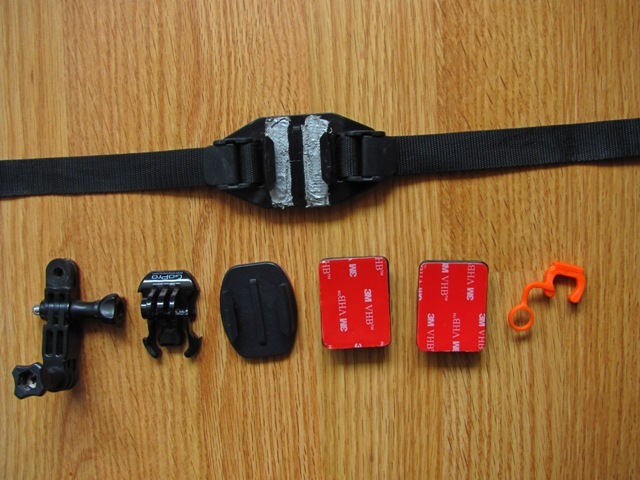 While it's kinda hard to simply take it out of the camera, you can add a piece of tape on the battery and simply pull the loose end - watch the clip below. Other than that the battery life is about 2.5 hours which will let you fill about 4 GB on the memory card with 720p @30 fps footage. I normally turn the camera off when not shooting or when not taking stills - this also helps conserving battery life. 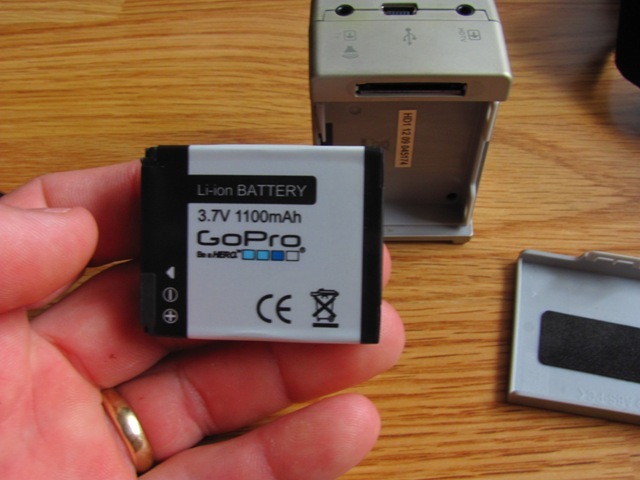 Update: Now you can prolong the battery life with the GoPro battery BacPac which is an additional battery that you can attach to your camera. This doubles the time you can shoot video. Red LED on front of camera will turn on, indicating the battery is charging. Red LED will turn off once battery is charged. Battery will charge 80% in 2 hours when plugged into computer USB port. 100% charge after 4 hours total charging time. Battery will charge 80% in one hour when using a 1000mAh USB compatible wall or car charger. 100% charge after 2 hours total charging time. 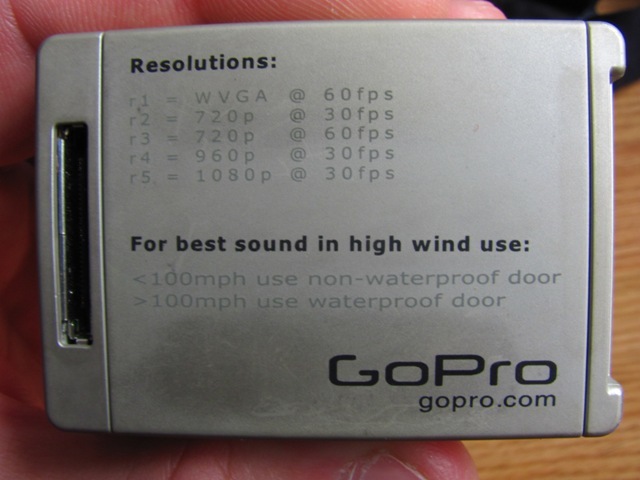 The waterproof door is also recommended when shooting in high winds (>100 miles per hour). As for the underwater shooting you can go as deep as 180 feet/60 meters. Underwater GoPro HD footage + Sony HX9V shots on DIY slider Storage You must order the SD or SDHC memory card separately as the camera has no internal memory. 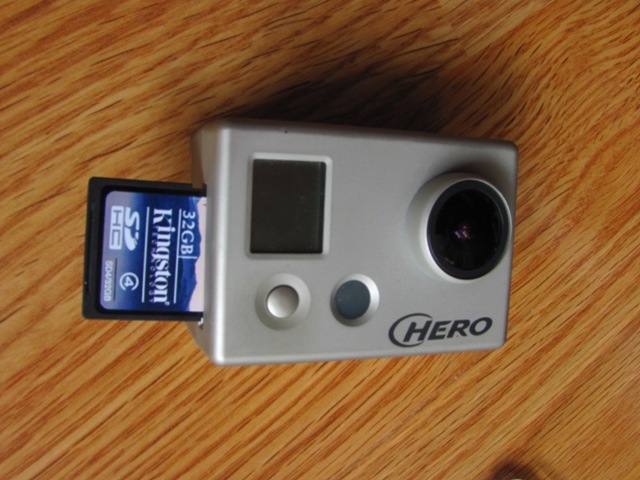 SDHC cards are faster and thus better for action sports cameras when all the recording is done while in movement. 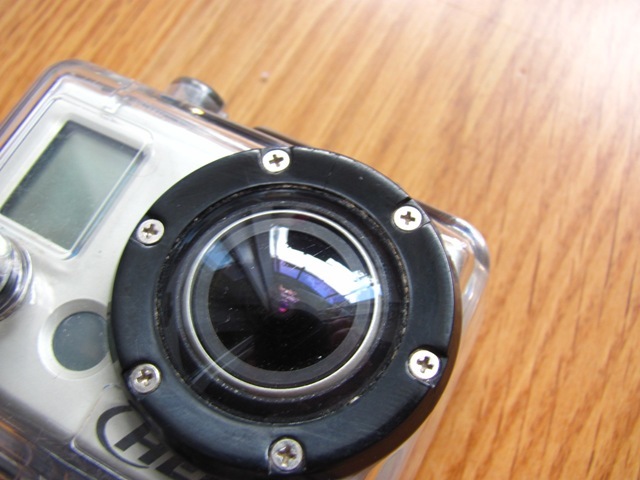 The only reason the cam withstands shocks and vibrations is because it has no moving parts - there is no zoom lens, no focus (fixed focus - deep depth of field), no winding machinery inside, no flip display, etc. 32 GB seems a bit too much but if you also want to use the card as a storage alternative to the hard drive then I guess it's okay. Since you are limited by the battery life I suggest you buy a SDHC card of 8 GB or max 16 GB. Update: I've been shooting a lot of video and I'd say a 32 GB card is okay to have. Sometimes you want to shoot in 60 fps and that takes double the space that 30 fps footage normally takes. I bought my Kingston 32 GB SDHC from the GoPro Store paying $100 in January 2010 but you can find it cheaper on Amazon. Taking Still Photos Since this thing is so small and compact I prefer to use it as a photo camera as well. And of course there's the fish-eye lens effect that I love so much. The stills are taken in 5MP and they come as JPG files. For shooting modes you can choose between single shot, one shot every 2 seconds (can be modified to 5, 10, 30 or 60 seconds), triple shots (fast shutter speed) in one second, and 10 seconds delayed shots. Sound Recording For the perfect sound recording you must take the camera out of its case. This is mostly because the microphone inputs are on top of the camera and on the lateral body. So if you wanna ask someone "How's the trail today?" your voice will be heard louder than that of the respondent if you don't take the camera out of it's case - the regular door having the holes makes it easier for the sound that comes from behind the camera to be recorded. But this wasn't intended to be for interview shooting so I don't see as a big issue. If you leave the camera on the ground in a silent place it can record clear sound voice even coming from 20 meters. What may be annoying to you is the clicking noise that is being captured when handling the camera or when the cam is mounted on a bike/helmet without the orange rubber. Adding music over your footage will cover this noise or you can eliminate the original sound altogether when editing your video. Conclusion At first I was anxious about not getting the subject properly framed (the camera has no display and no viewfinder). Later I saw that once you get used to it there's no point of worrying for such a trifle - with 170° view angle all you have to do is point and shoot. 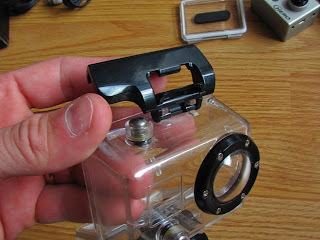 Update: The viewfinder problem has been solved with the GoPro LCD BacPac. It's a small display that you attach to your camera, giving you a live preview of what you're shooting. You can also playback your previously shot videos right from the camera. Then I was frustrated about the lack of zoom. Until I found out that I can make a few extra steps to get closer to the subject. After all it's a POV (point of view) camera. Since I can't zoom with my natural eyes why should a POV camera be able to?! 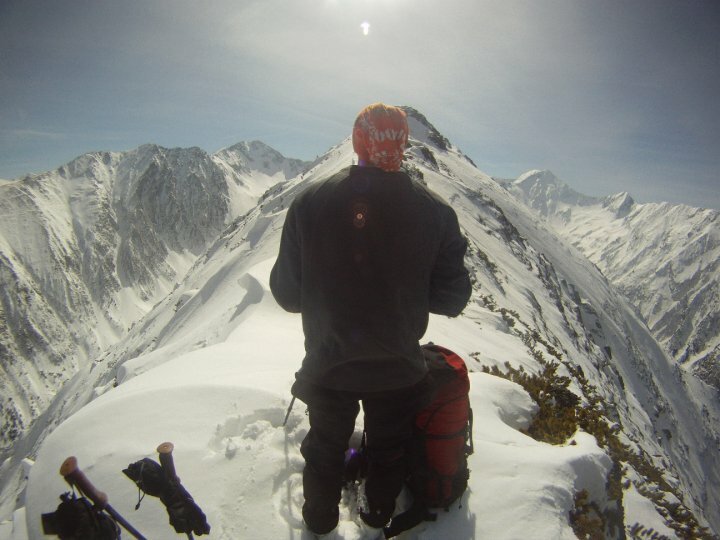 If the guys from GoPro gave me a full refund for the camera I wouldn't take it. The cam is small, light and robust. 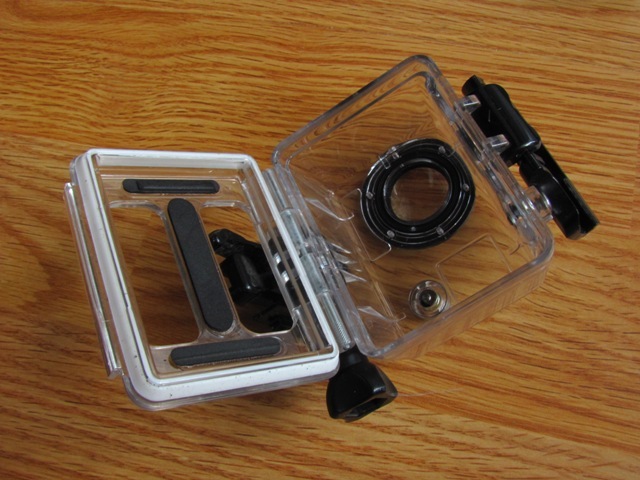 The video quality is awesome and the possibility of shooting underwater so easily is a great treat. I wanna have it and shoot as much as I can! It's not perfect but I'd say the overall qualities of this gadget outweigh its flaws. 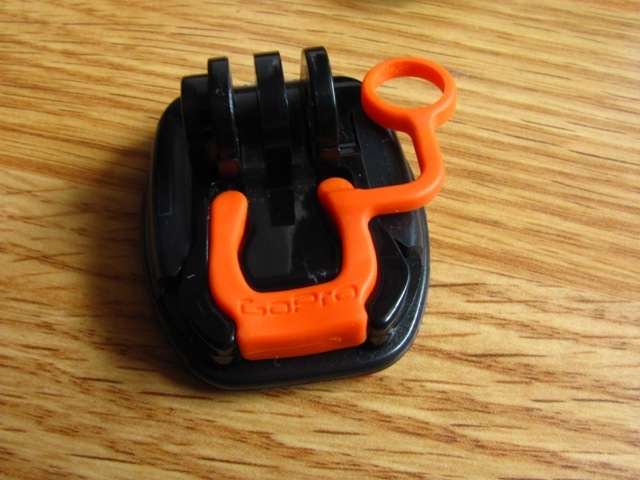 You can also charge it with any cellphone usb charger (5V). I have a motorola one (850mA, 5.1V) and its a lot faster than any regular pc usb port. Very comprehensive review Constantin. As you know I also have one and love it just as much as you do. The one thing I would add to the review is that when purchasing the SDHC card make sure you don't get anything lower than a Class 4 (preferably Class 6 or higher). The higher the class the faster the read/write times. Anything slower will cause problems when recording as stated in the user manual. Thanks for your contribution Manny! I honestly wasn't aware of the class aspect with the SDHC card. This shows that I haven't read the instructions thoroughly. :-) I jumped right into shooting. Thanks for this very informative review. I have been looking at the GoPro and this is one of the best reviews out there! No problem, Hendrik! I'm glad you found it useful. 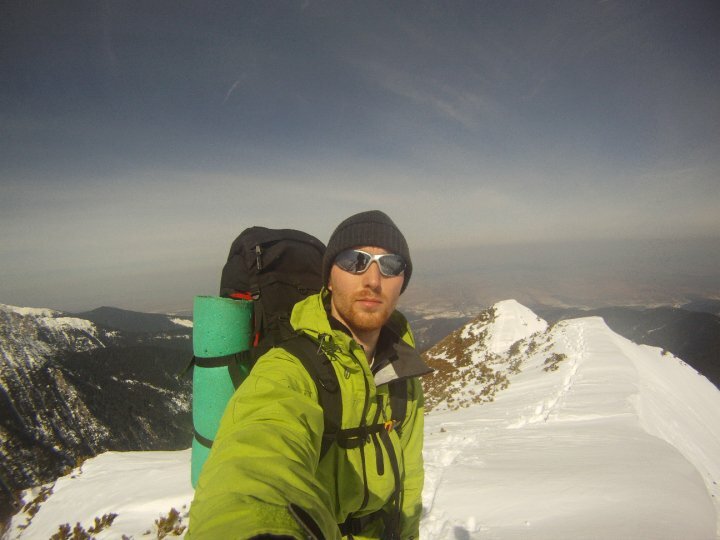 Your review about GoPro HD camera are very professional.They are really very useful informations for us. I like it. Just got my gopro hd camera, and am loving it. 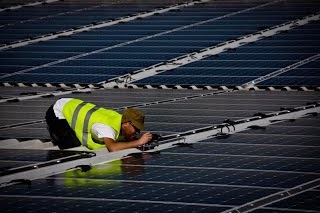 I have heard that you can leave it charging and taking time lapse pictures at the same time. However when i turn it on the red charging light goes out until i disconnect and then reconnect it. Its not a major problem as i just thought it would be fun to film the dog all day whilst at work and see exactly what he does. Cant find any related articles or videos on youtube. Is this possible? I never tried it. You would need lots of memory on your SD card for shooting an entire day. From what I've read on the internet it seems the camera can record while charging but I haven't tried this. Write an email to the GoPro support team - they always respond with valuable information (and they do it pretty fast as well). They replied to my email when I asked info about shipping options and price. Hit us with some links with your survivor videos.